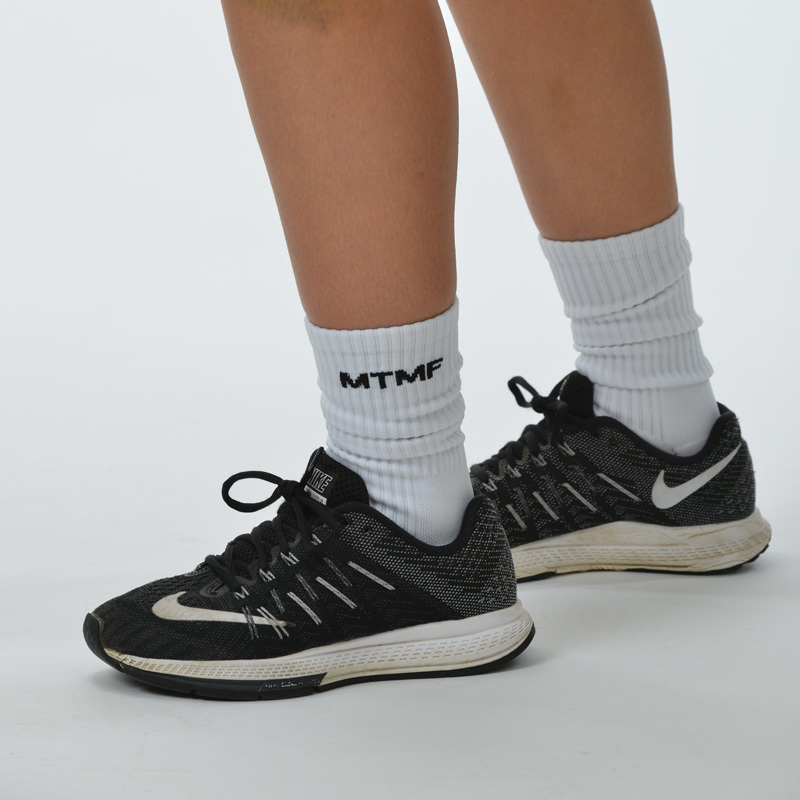 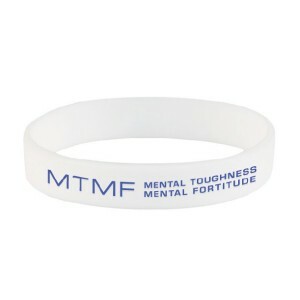 The MTMF Sock is a new product in our range and is perfect for casual wear or everyday training. 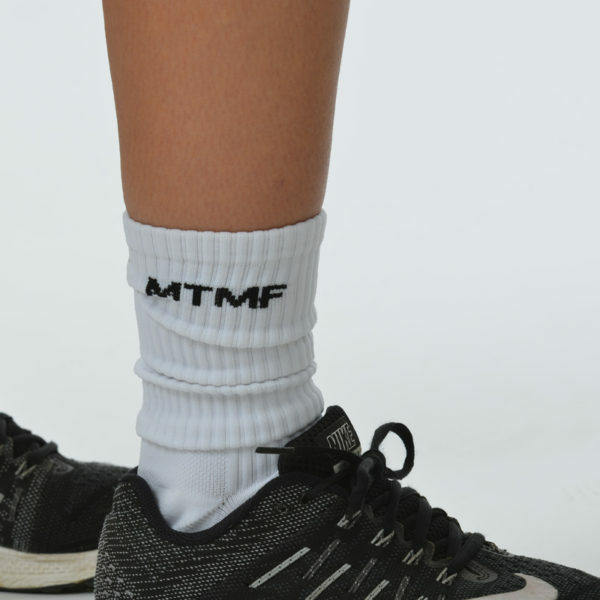 They are a crew length sock meaning they are in between an ankle sock and a long length sock. 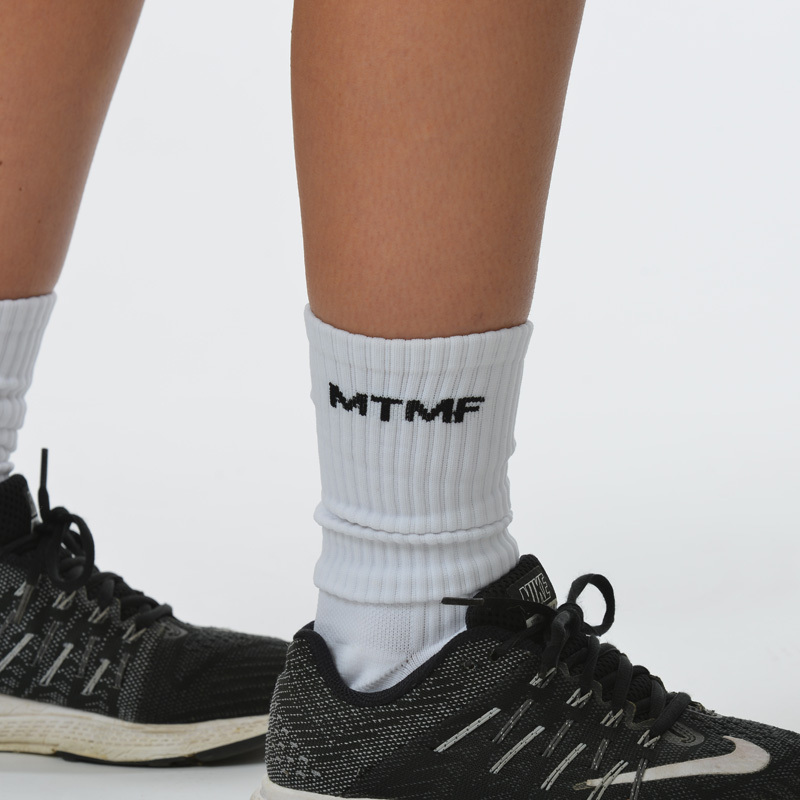 Made for comfort and training. 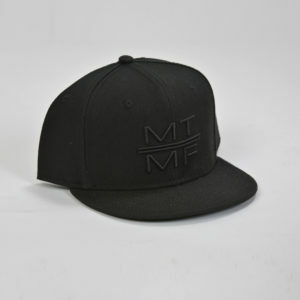 Comes in Black and White.